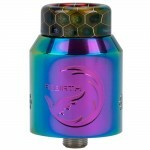 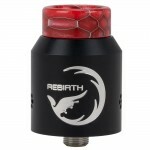 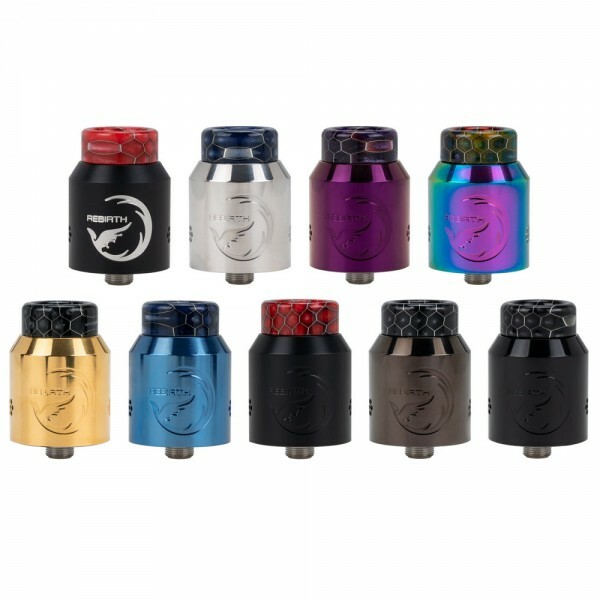 The Rebirth RDA is a collaboration between HellVape and the famous YouTube Reviewer Mike Vapes. 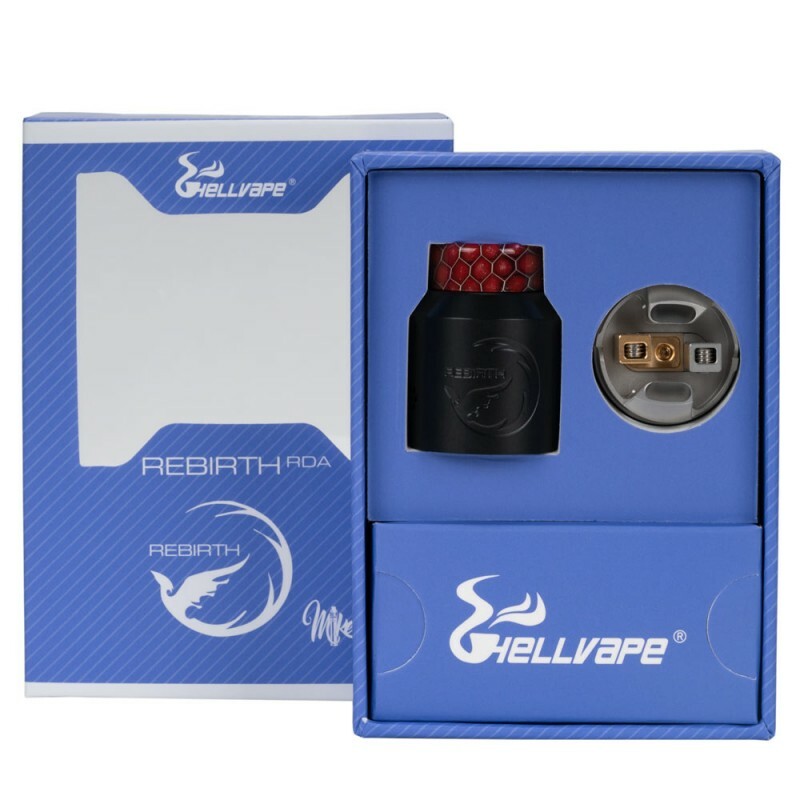 Besides being a well known vape reviewer Mike Vapes has designed a lot of popular products like the Recurve Squonk Mod and the Recurve RDA and this will be his first collaboration with HellVape! HellVape has released some of the hottest products like the Dead Rabbit RDA and Drop Dead RDA. Having these two forces working together has produced another stellar product. 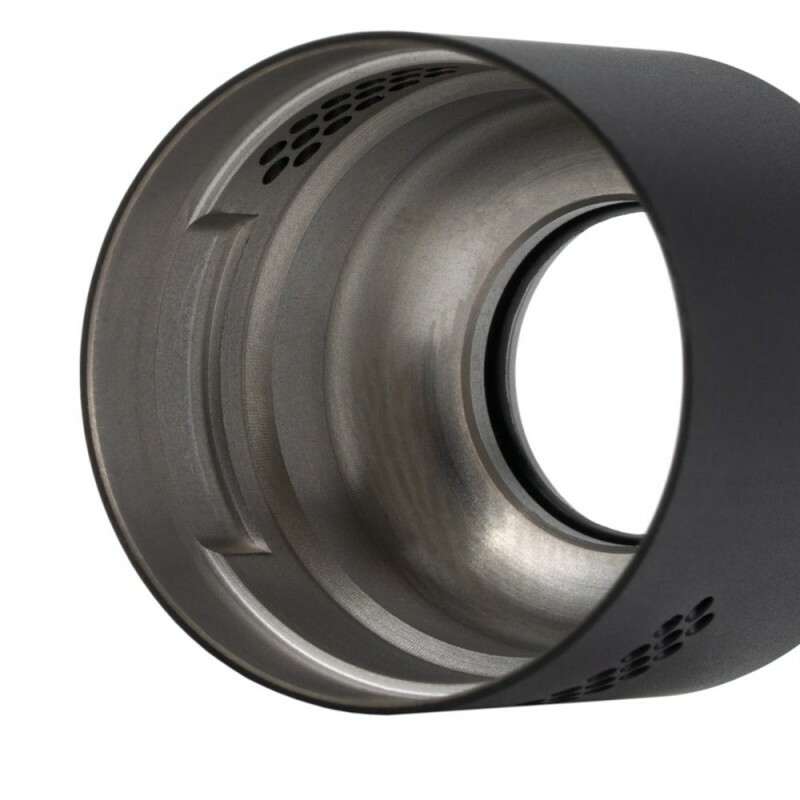 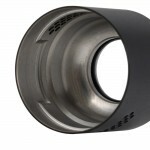 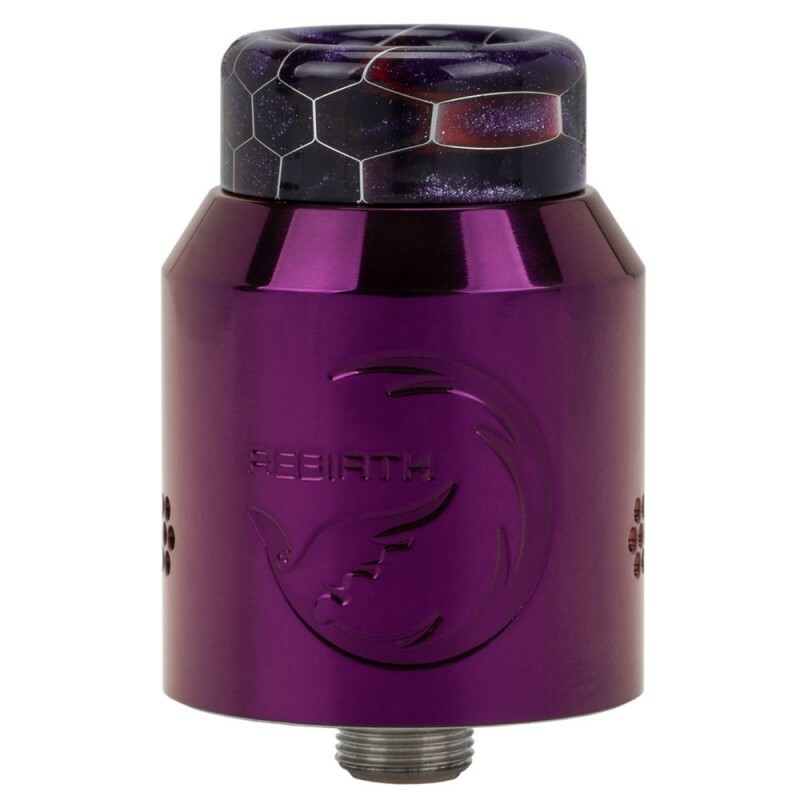 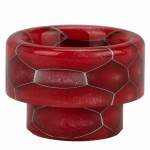 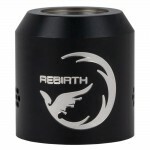 The Rebirth RDA measures in at 24mm in diameter. 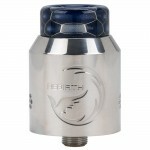 It has a two post build deck with airflow that is very leak resistant. 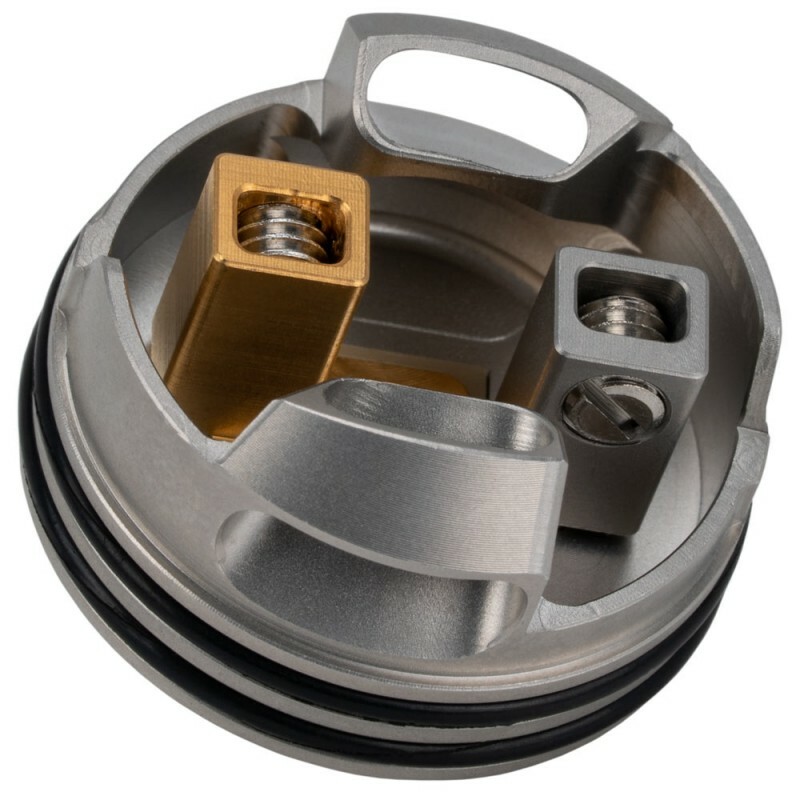 The airflow is the first bottom honeycomb airflow on a mass produced RDA, resulting in a butter smooth airflow. 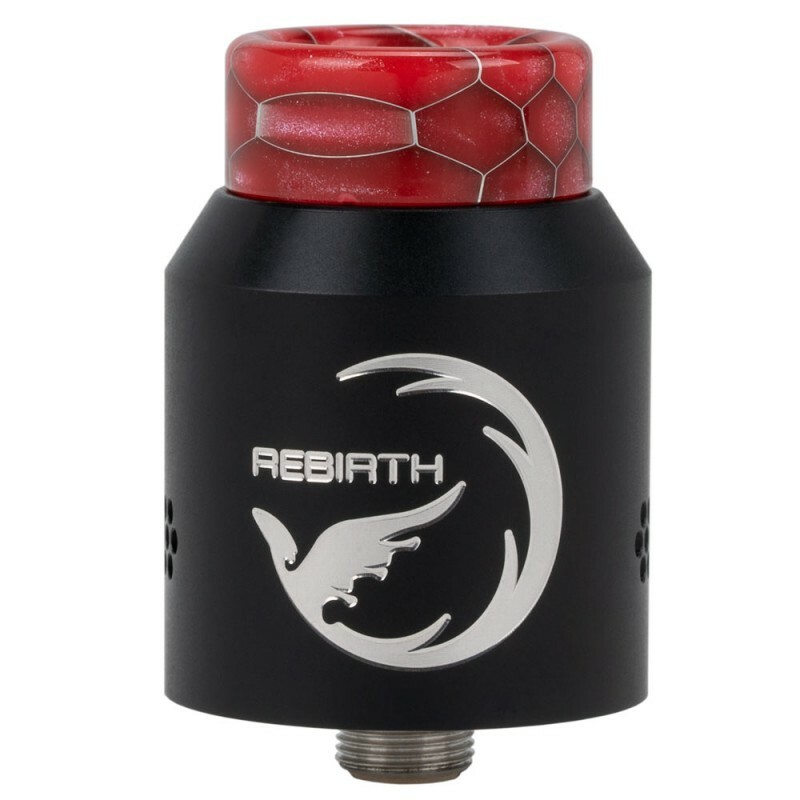 You can rock the deck out in dual or single coil mode and the airflow is positioned perfectly so the airflow hits the bottom of the coil. 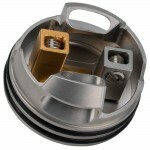 The coils are also very easy to install! It also comes with a gold plated squonk pin to make your RDA squonk compatible.